Handcrafted using traditional methods and distilled with natural mineral water filtered through the chalk Downs which surround Chilgrove; this fine London Dry Gin marries the finest Sussex-grown botanicals together with a neutral spirit distilled from grapes. 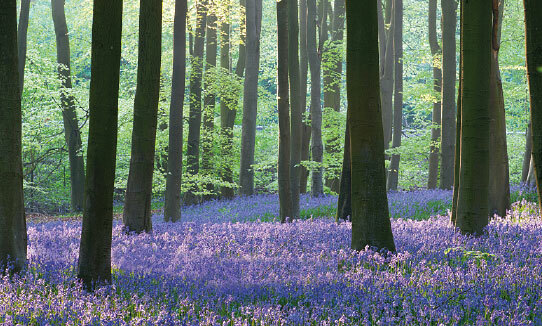 Nestled at the foot of the South Downs, surrounded by woodland and steeped in thousands of years of history and tradition lies the sleepy Sussex hamlet of Chilgrove. 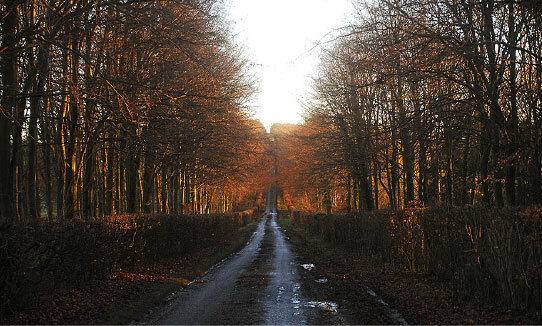 This beautiful corner of rural England is home to Chilgrove Signature Edition Gin, an astonishing spirit as elegant as it is gloriously English. Chilgrove combine 100% grape-alcohol with crystal-clear Sussex natural mineral water, from South Downs Water, along with twelve carefully balanced botanicals including blackberry. The resulting London Dry Gin is then infused with whole English blackberries to fully capture the essence of this gloriously English fruit. Introducing blackberries carefully in these two separate parts of the gin-making process ensures that juniper remains at the forefront which, coupled with the bottling-strength of 42% abv, truly earns its title of ‘Super-Premium Gin’. Chilgrove Bluewater Edition draws its inspiration from the rich history that exists between England and Australia, both in terms of the early explorers & settlers and also the subsequent maritime trade-routes. The botanicals which have been chosen all had their part to play in this story. Bottled at a super-premium 46% abv, Chilgrove Bluewater Edition is a London Dry Gin crafted using a total of fourteen botanicals including indigenous Australian and English botanicals. These are distilled with a 100% grape-alcohol base and natural mineral water sourced from the South Downs which surround the hamlet of Chilgrove in West Sussex. To handcraft a gin as unusually fine as Chilgrove requires three essential elements. Eleven outstanding botanicals have been painstakingly chosen for their ability to bring something truly special to the team. The unique recipe embraces the hidden virtues of wild water mint, grains of paradise and citrus peel, using them to complement the extraordinary juniper berry and coriander seed. Each small batch of Chilgrove Gin is crafted in traditional pot stills under the watchful eye of our master distiller, who just happens to be the scion of a gin distilling dynasty that stretches back to the 17th Century. Chilgrove Signature Edition Gin is the very first (and only) English gin to be made solely from grape alcohol. Whilst it is widely known that English gin as we know it today has its roots in 17th Century Holland and is derived from the Juniper-based drink Jenever, it’s a lesser known fact that Jenever was originally made using alcohol distilled from wine. The change to a cereal-base occurred as a result of a wine-shortage in Holland driven by the significant effects the ‘Little Ice Age’ had on European viticulture coupled with changes in the political landscape. Many new gins rely on an increased number of ingredients to present complexity and character, but the Chilgrove approach is entirely different. After years of researching and tasting the gins we respect and enjoy, along with the very history of the spirit itself, we decided to eschew the current trend of using prominent or unusual botanicals. Instead, we went back to first principles, looked at the very heart of gin and sourced a superior grape neutral spirit as our starting point. The result is a more refined, elegant style of gin with sophisticated, approachable, modern flavours. Chilgrove is an exceptionally smooth and balanced gin, the perfect drink irrespective of occasion or season. On a summer’s day with the aroma of cut grass on the soft breeze and the distant sound of leather-on-willow, try nestling a sprig of English mint in your Chilgrove Gin & Tonic. 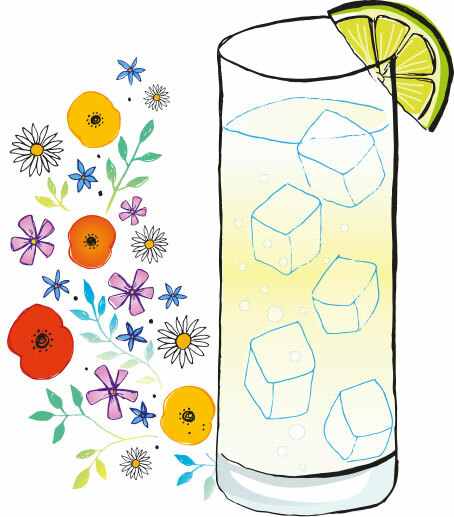 Pour the gin into a Collins glass over chunky ice cubes and top up with tonic water. 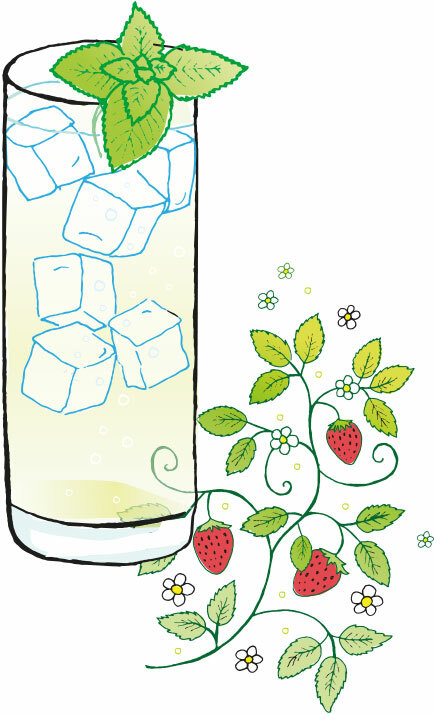 Garnish with a generous sprig of freshly picked English mint. Come autumn, as the ochre leaves begin to fall and the days draw in, the difference a twist of fresh orange peel can make will truly astonish. Shake the gin and juice well with ice. 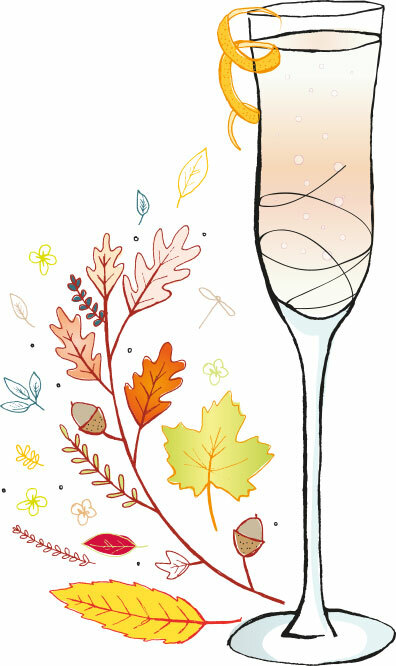 Pour gently through the top of a ¾ full flute of sparkling wine. Garnish with a thin twist of orange peel. 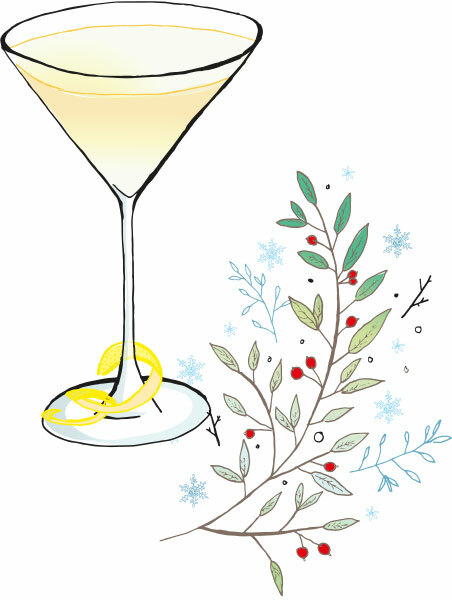 When the crisp chill of winter arrives, why not leave the gin unqualified, an extraordinary drink as captivating as the softly falling snow. Mix the ingredients together with ice, stir well and strain into a large chilled cocktail glass. Delicious with or without a thin piece of lemon peel to garnish. And once the thaw has passed and wild flowers begin to light up the woods, you will know it is time to seek out the trusty lime to complete your Chilgrove gin. Add the ingredients to a Collins glass with ice, stir well. Top up with chilled soda water and garnish with a lime wedge.